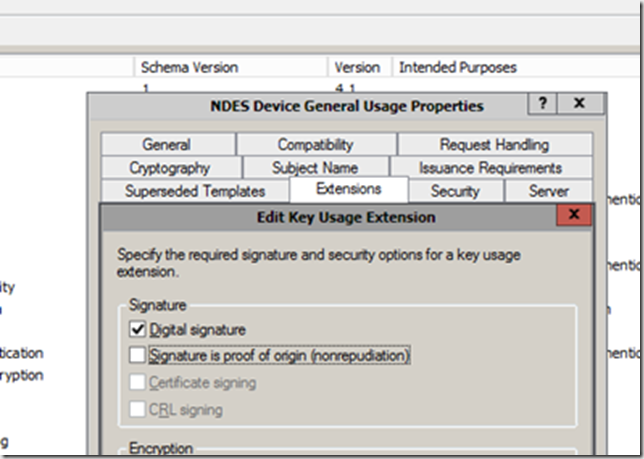 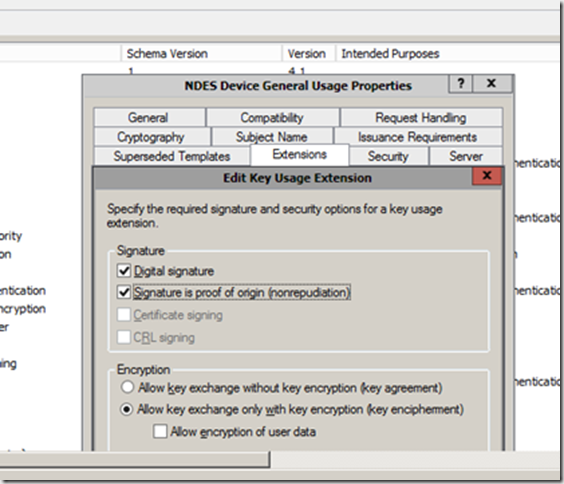 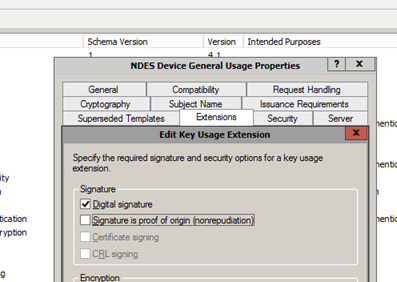 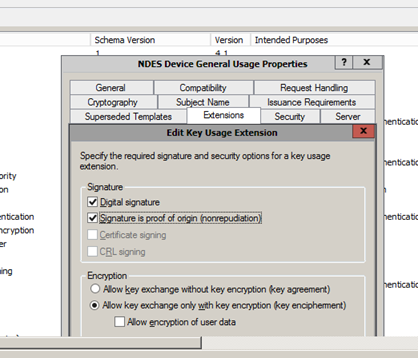 Last week I had an issue trying to enroll certificates thru ConfigMgr/Intune via NDES on iOS devices. 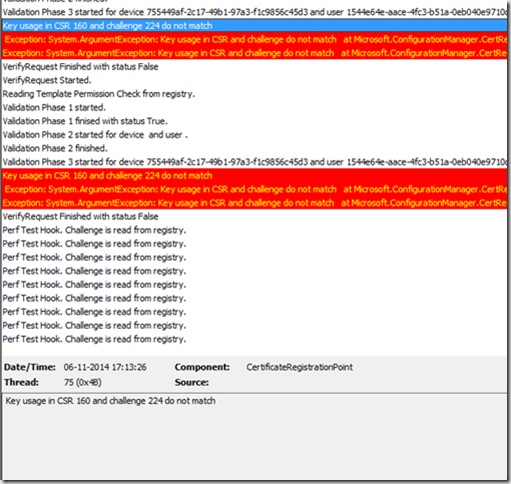 The enrollment worked like a charm on Windows Phone 8.1 devices. 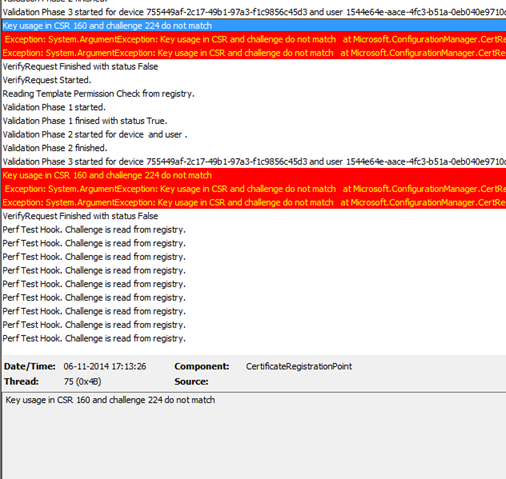 After that iOS devices started appying the certificates.